Home / Literature / Child ID Kit. 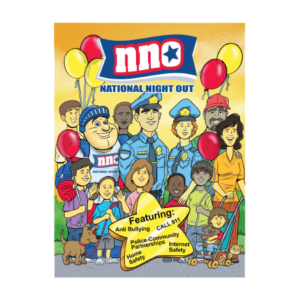 The National Child ID Program is a partnership between NATW, FBI, and the American Football Coaches Association. No messy ink. 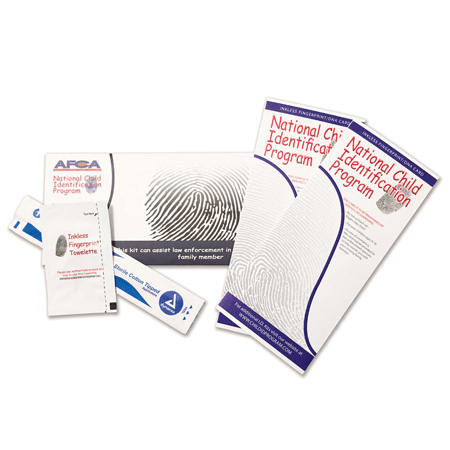 The fingerprint foil pouch with clear fingerprint solution includes a fingerprint card and instructions, DNA kit, and wallet-sized laminate card. 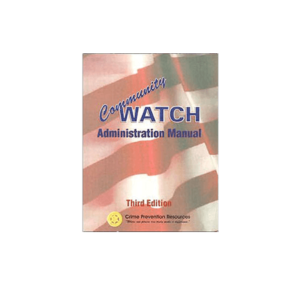 Note: sold in boxes of 100 ONLY.